Founder of 32ATPs, Scientist. Teacher. Consultant. Advisor. Author. 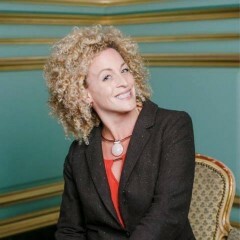 This article was first published in Fertility and Sterility. 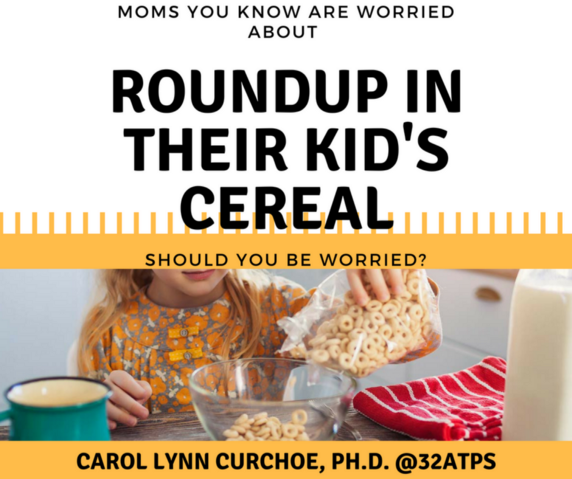 Moms You Know Are Worried About RoundUp in Their Kid’s Cereal. This is Why. A Scientist, a Bioethicist, and an Author Walk Into a Bar: Debating Human Genetic Engineering with one of CRISPRs’ Discoverers at Oxford University.